More Russian Lovelies from the Wonderful Alma Classics! Alma Books has long been one of my favourite publishers (you can find plenty of my praise on this site) and I was very pleased to hear that they’re issuing more wonderful Russians! 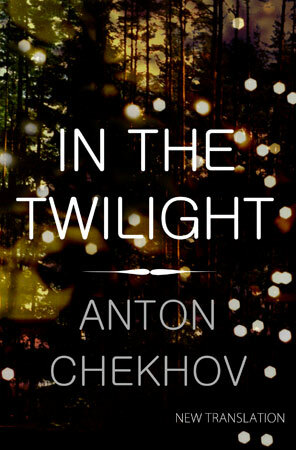 Just published is a lovely collection of Chekhov’s short stories “In the Twilight”, which has been rendered readable for us Anglophones by one of my favourite translators, Hugh Aplin. As well as being in a sparkly new translation, the book features the usual excellent Alma extra material in the form of photos and biographical material. 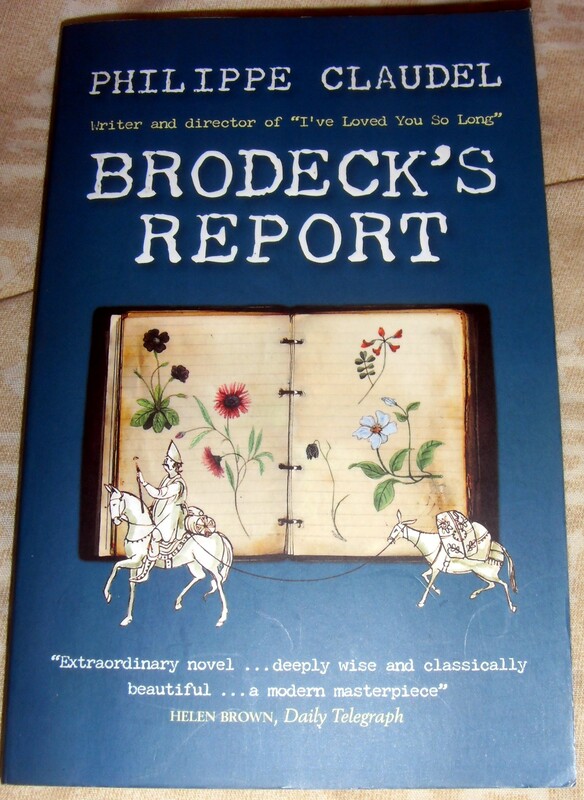 This is a particularly interesting collection of Chekhov’s work as it was the third collection of his work published, and it was put together by the author himself (unlike many modern collections which are selected by publishers and translators). So we have the advantage of reading a work in the form in which Chekhov wanted us to see it. Additionally, as Aplin points out in his interesting introduction, this set of stories catches Chekhov at an intriguing point in his development; here the author is making the transition from his earlier, more humorous pieces, written very much with a view to making a living, to the more serious works for which he would become known. I’m looking forward to reading this very much, and a review will follow! Kudos to Alma, though, for bringing out this work in a lovely new edition. Evergreen version of The Gambler – isn’t it lovely? If you haven’t explored many Russian classics before, Alma’s Evergreen imprint is a good way to start, as this budget price set of books includes several titles from that country’s great authors. 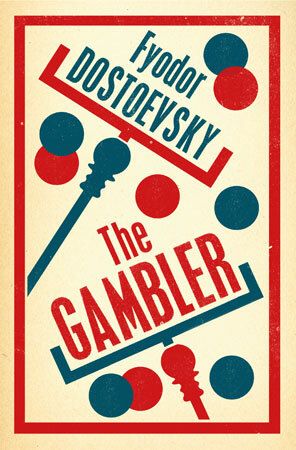 Gogol’s “Petersburg Tales”, Dostoevsky’s “The Idiot” and “Notes from Underground” and “The Gambler” (my favourite! 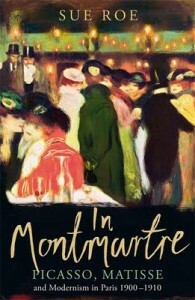 ), plus Tolstoy’s “Anna Karenina” are some of the titles available, and at £4.99 you can’t go wrong. 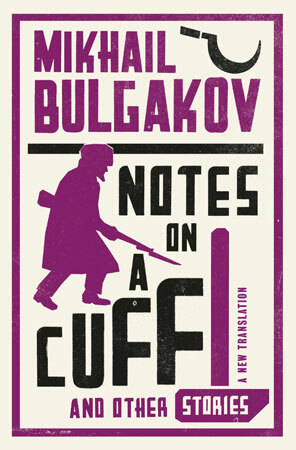 Finally, I was so excited to find out that Alma are issuing a new collection of some of Bulgakov’s stories under the title “Notes from a Cuff”. These are primarily early pieces, composed when the author was working as a doctor during the Russian civil war; and the best bit is that the book also contains some new works translated into English for the first time! 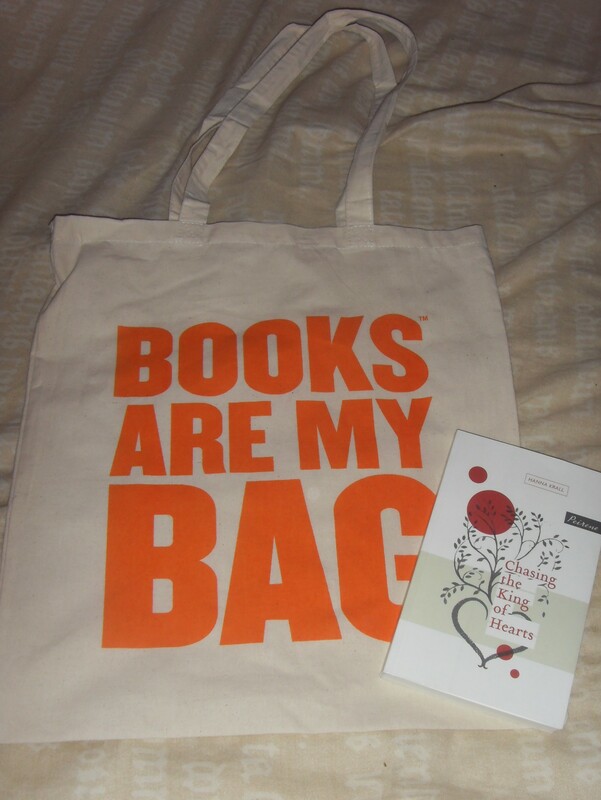 In which “Books are my Bag” reaches Suffolk…. and a day that starts badly ends up well! 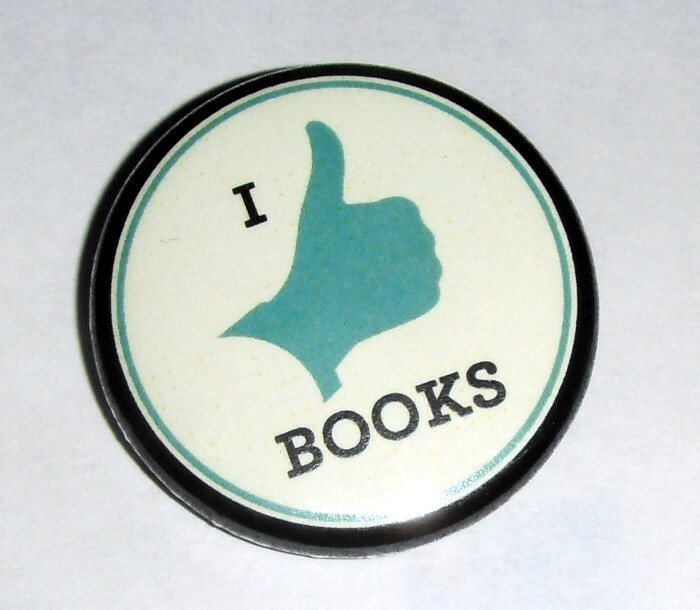 Yes, I have been a tad grumpy lately – mainly because of bad quality second-hand books – and additional grief was caused by the fact that a planned visit to London yesterday to hang around Foyles with J. during Books are my Bag events had to be cancelled owing to OH being a bit poorly. So I was pleased to find that BAMB was actually going to be celebrated by the local Waterstones branch (although I only heard the night before thanks to an email from Caboodle – nothing was showing up on the BAMB website). I intended to make an early visit in case events started promptly and all the bags went, but things went pear-shaped as we had to make an unintended visit to the local hospital with 92-year old mother-in-law….. Turned out that there was nothing wrong with her and the visit was a false alarm, but I hit town at midday convinced there would be nothing left in Waterstones. Frankly, if I’m honest, you wouldn’t even know BAMB existed if you looked at the front of the shop. No displays or bags in the window or events or anything. I wandered upstairs to the fiction section and enquired rather feebly about the bags and the guy said “Oh yes!” and opened a plastic bag containing them – apparently I was the *first* person to ask!! I had a little chat with him and pointed out that a little publicity might help; they didn’t show up as doing anything on the BAMB website and I’d only found out the night before, and that a window display might help (maybe I should be running the branch…) Anyway, what was nice was that, having been given a free bag, I felt inclined to explore the fiction shelves a bit and having dissed the store a few weeks ago, I have to withdraw my comments a little. Despite having moved their fiction into a smaller area, there was actually quite a good selection – particularly of smaller presses which I hadn’t expected. So well done Waterstones, Ipswich for being a little more adventurous with what you stock! My first Pereine Press book – yes, Waterstones really *do* stock some of the good smaller presses! 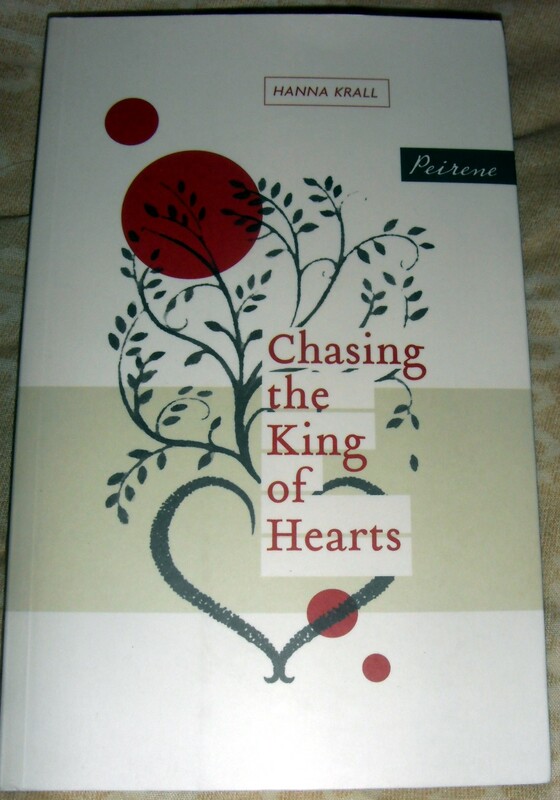 “Chasing the King of Hearts” chimes in with the kind of stuff I’m reading at the moment, so it was the obvious choice. I’ve picked up a number of decent books this way, and often in better condition than some of the second-hand books I buy online. And for 40p each! I’m determined to read Trollope soon and have heard good things about this. 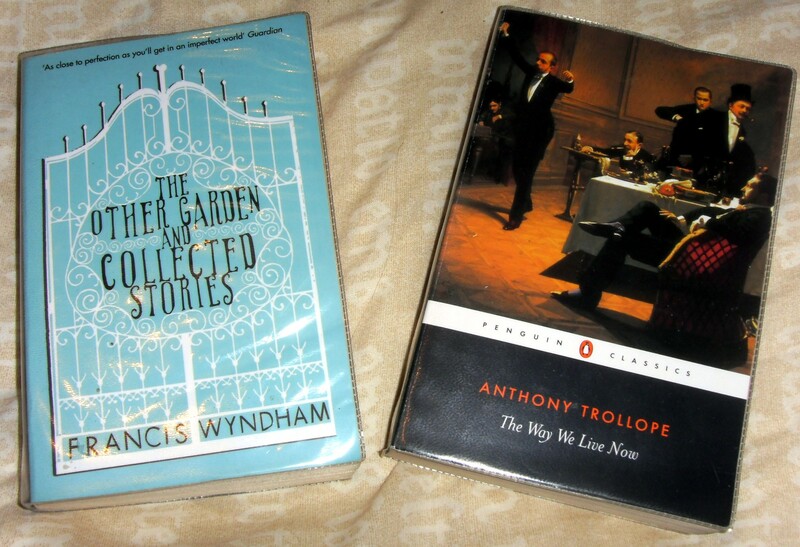 As for Francis Wyndham, I know I’ve read about him on a blog but I can’t remember where. But I will give his short stories a go! 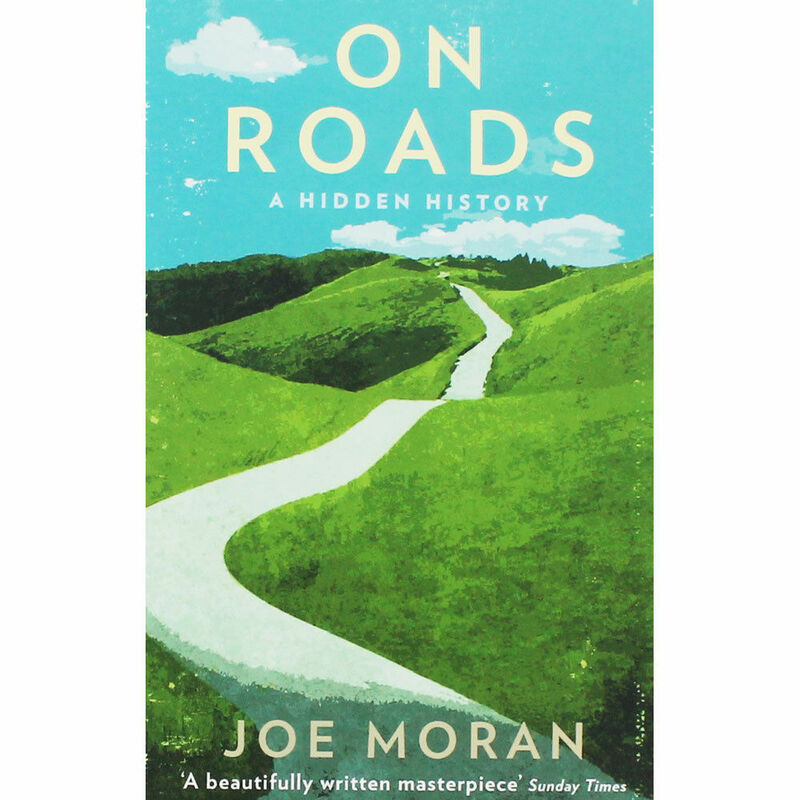 I’d never heard of it but the blurb says it’s a mix of travelogue and family history and I’m intrigued enough to risk 75p on it! 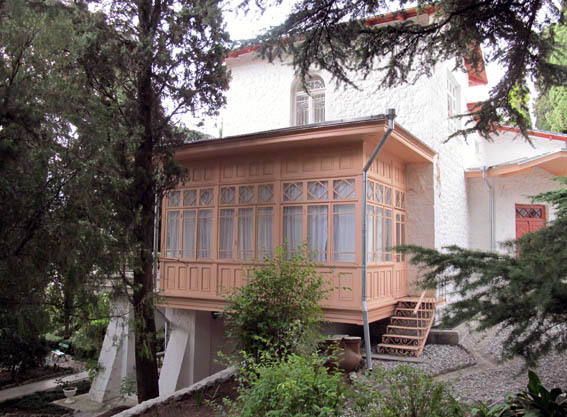 Reading the Forsyte Saga – a Challenge for 2015! Whilst the chattering was going on, Ali at HeavenAli came up with the ideal of having “The Forsyte Saga” as a read-along for 2015 – which I thought was a great idea, because it gives us 9 months for 9 books and plenty of catch up time if we get behind! Well, I *did* end up visiting another Nabokov quite soon, didn’t I? To be honest, I’ve been eyeing up this volume for a while – part of my Penguin Great Loves little box set, “Mary” was Nabokov’s first novel, written in Russian in Berlin soon after his marriage in 1925. My version is translated by Michael Glenny in collaboration with Nabokov – which is fascinating because Glenny’s translated many of the Russian books I’ve read and obviously was considered good enough by Nabokov which is praise indeed! The book comes with the byline “Love can be rewritten” and that’s a good point at which to start considering “Mary”. The protagonist is a Russian émigré by the name of Ganin, lodging in a dirty Berlin pension with a varied selection of fellow exiles – the old poet Podtyagin, Klara the typist, Alfyorov, plus the two ballet dancers Kolin and Gornotsvetov. The book opens idiosyncratically enough with Ganin and Alfyorov temporarily trapped in the old lift, though they are soon free – but the meeting will have consequences. We learn very little of substance about Ganin’s current life apart from the fact that he has had many and varied jobs while in exile, he has a girlfriend (Klara’s best friend Lyudmila) and his money is running out. The strange little pension is positioned next to a main train line and Ganin’s wanderlust is constantly kindled as he hears the trains thundering by. He plans to leave soon, which Alfyorov announces will be wonderful as the latter’s wife Mary is due to arrive in Berlin. He shows a picture of her to Ganin which is a revelation – because this Mary is the love of Ganin’s life and he has not seen her for many years, since before the revolution in Russia. 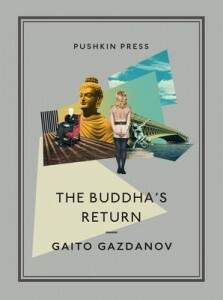 As what Ganin calls his shadow life in Berlin carries on around him, he slips mentally into reminiscence where memory of his early life in Russia is stronger and more real than the current one. He recalls vividly his young life, his meeting with Mary and the progress of their affair. His poignant and often painful memories are strong and when he does come back into real life it is to plan that he will meet Mary on her arrival in Berlin, they will be together and in effect run off into the romantic sunlight. 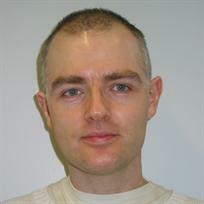 Meanwhile, he splits up with his girlfriend, tries to help Podtyagin get a visa to go to Paris and ignores the fact that Klara is in love with him. But will Mary really arrive, will she be *his* Mary and will she still love him? I wonder if Nabokov had been reading Proust when he wrote “Mary”, because although it’s a fraction of the size of the Frenchman’s epic work, it’s a powerful evocation of how strong memory can be and how things remembered can be more real than current reality itself. For Proust it was the taste of a Madeleine, but smell is just as strong a sense and I know that certain perfumes recall certain times and people for me. “Mary” is a beautiful little book – full of poignant memories of Russia before its changes, of lost loves and a lost world, and a wonderful portrait of a microcosmic émigré community surviving as best it can. 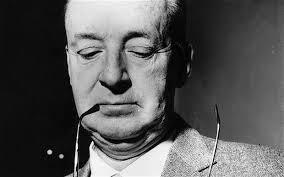 I feel as if Nabokov’s first novel gives us a little more of a glimpse of the author than some of his other fictions do, as I imagine Ganin’s feelings of loss were mirrored by his author. The end of the book is unexpected in some ways, yet once you’ve assimilated it, the best way for the book to end. Ganin has been recreating and carrying on a relationship with Mary in his mind, and to rediscover her in reality simply wouldn’t work. If you haven’t read any Nabokov, this would be a good place to start; if you have, but have not read “Mary”, you have a treat in store! 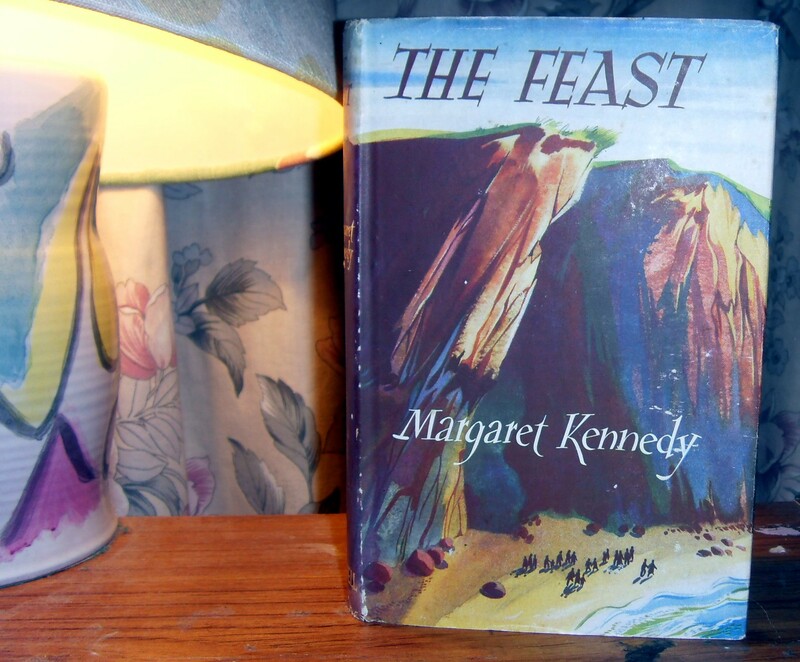 Margaret Kennedy’s novel “The Feast”, which I’ve chosen for the Reading Week hosted by Fleur in her World, was published in 1950 and is set in 1947. Located on the Cornish coast, the story centres around the Pendizack hotel run by the Siddals, which is filled with a motley crew of guests. The book opens with a prologue in which the vicar of St. Sody, Rev. Bott (who is prone to Popish practices in his Anglican services) is attempting to write a sermon. He tells his visiting colleague that he is struggling with this, as it is meant to be read at a memorial for those killed recently when a portion of the cliff collapsed on the hotel. Bott reveals that the survivors made their way to him after the disaster, and talked – telling him more than perhaps they should. He begins to relate events, and then we flash back to the start of the week leading up to the tragedy. The book is then divided into seven daily sections, each containing short chapters which introduce the various characters, letting us find out exactly what kind of people will be staying at the hotel. There are the Paleys, a couple with a shell of a marriage who’ve never recovered from the loss of their child; Sir Henry and his invalid wife Lady Gifford plus their four children (three adopted); Mrs. Cove and *her* three impoverished and neglected daughters; Miss Ellis, the bitter housekeeper; Nancibel, the kind-hearted maid; Anna, a hack novelist and family friend of the Siddals, along with her current toy-boy, Bruce; and Canon Wraxton, a fearsome, bullying and troublemaking preacher, accompanied by his downtrodden daughter Evangeline. All of these characters are at, or reach, some kind of crisis point during the week. Miss Ellis goes on a kind of strike; Nancibel loves and loses; Evangeline achieves a kind of liberation; several relationships come to a head; the Cove children, mistreated and unloved, find the outside world and affection; and so on. It is the Cove girls who plan the feast of the title, as their dream is to be able to dispense bounty to others so some of their fellow guests conspire to help their dream come true – and it is the feast that will be pivotal to who survives and who does not. In some ways, the book’s format is rather like that of one of those disaster movies which became so popular during the 1970s, in which a group of characters is set up in a situation where a dreadful event will take place and the entertainment as such is in seeing who will make to the end of the film and who will not. Certainly, that’s a motivation here, and the suspense during reading builds dramatically towards the event at the end. But “The Feast” is much deeper than just a tacky movie – there is meditation on good and evil, some appalling people behaving very nastily, and a sense that the world has survived a War in which ‘good’ won, but that humanity has been tarnished and the Seven Deadly Sins are still very much alive and well. The strong War influence, with rationing still in place and a reference to the horrors of Belsen, informs much of the discussion in the book, and its effects have touched several people: Nancibel, who through her war work has stepped outside the confines expected of her to have a wider outlook on life; Lady Gifford, who fled to the USA and has no commitment or loyalty to her country; Sir Henry, who found a kind of freedom during the war years. Siddal is the dispossessed head of the family who own the hotel, lurking in a back room in his dressing gown. He is also the slothful philosopher of the book, and despite his grumpy negativity and cynical viewpoint, is one of the most thought-provoking characters. 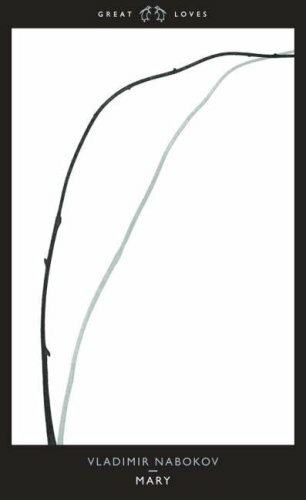 Kennedy’s characters are beautifully drawn and very believable. I got thoroughly involved with them; with their lives and their problems and their loves and desires, ending up knowing exactly who I hoped would survive the disaster and who I hoped wouldn’t. Watching them develop through the week was fascinating as Kennedy’s writing brilliantly brought each invidual to life. Seeing Christina Paley emerge from her self-imposed stupor was marvellous, as she started to take control of herself and try to help others; her input allows Evangeline to begin to gain a sense of self and this in turn enables Gerry to escape the smothering control of his family. 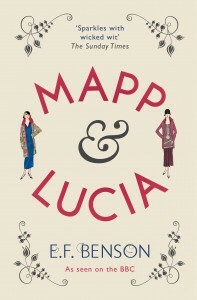 I don’t want to say too much as giving away any hint of the richness of this novel might spoil it – I just recommend that you read it yourself. Reading “The Feast” was a hugely enjoyable and rewarding experience and I’m so glad I chose it. In fact, I think it will benefit from a re-read as I was so anxious to reach the conclusion that I’m sure there are many profound little bits I’ve missed. 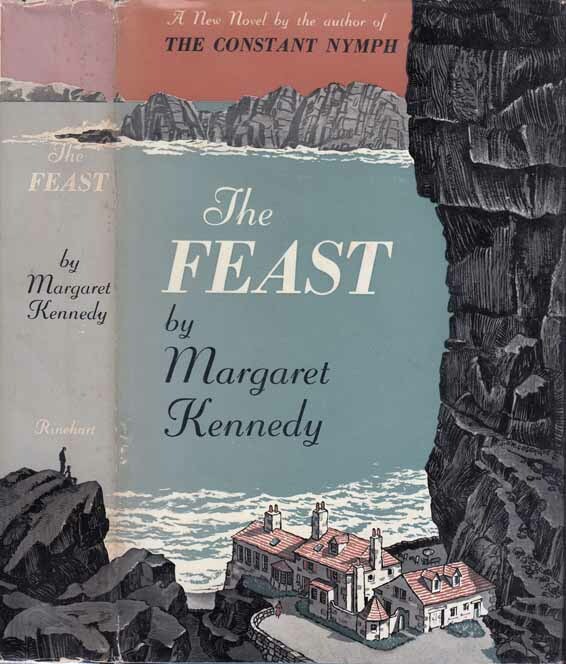 Many thanks to Jane for hosting the week and prompting me to read my first Margaret Kennedy – wonderful stuff!